Die Badhuis, The place to be! 1 of 27Welcome to decadent living! Please keep noise levels down and be considerate to neighbours. Guests are requested to provide approximate arrival times with host and Identity will be requested on arrival. Our staff look forward to welcoming guests and are always happy to help where needed. We give our guests all the privacy they want, but are always available. Gordon’s Bay is a harbour village on the False Bay coast with superb sea views looking across to the world famous Table Mountain. 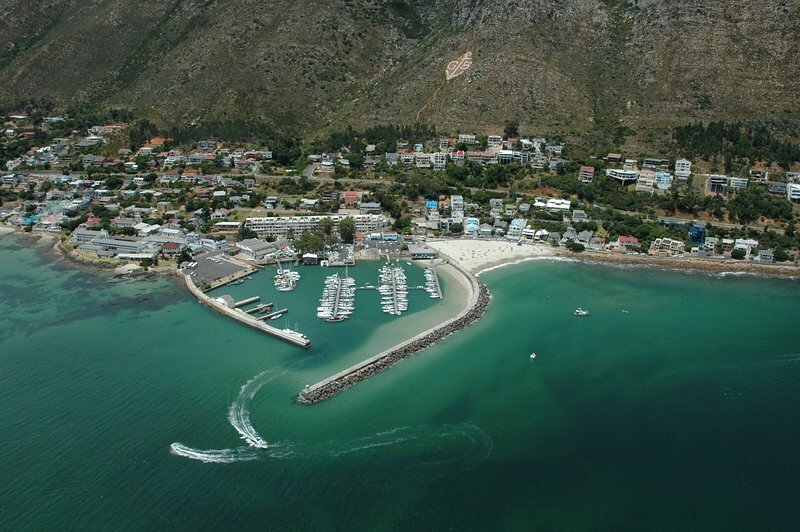 Just 30 minutes from Cape Town International Airport, Gordons Bay is the perfect base for exploring the Western Cape. Our scenic coastal drives have been voted the best in the world and are particularly popular for whale watching during the months from July to November. Gordons Bay has many excellent restaurants and pubs, and plenty of shops along the beach road. 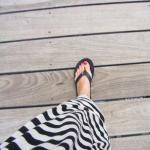 For the more adventurous we offer, a wide variety of exciting outdoor adventures and sports. 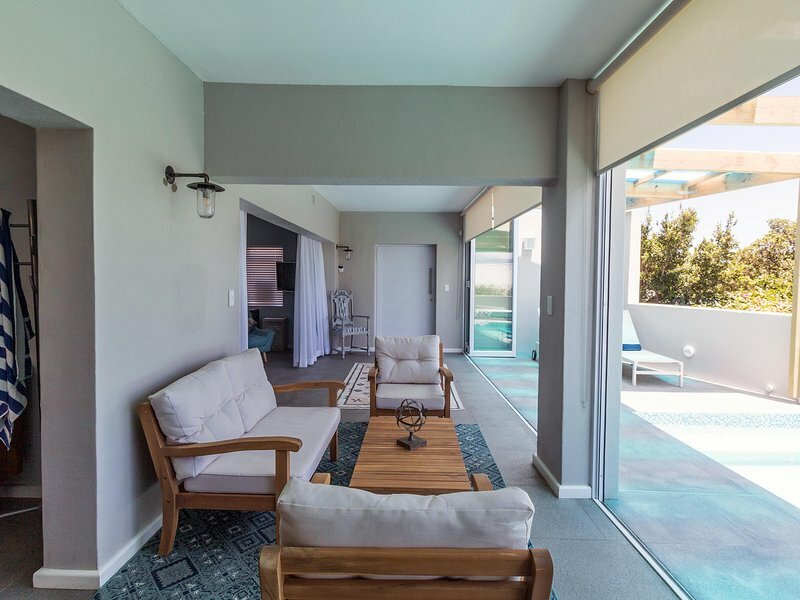 So Gordons Bay self catering accommodation is the perfect holiday for you. 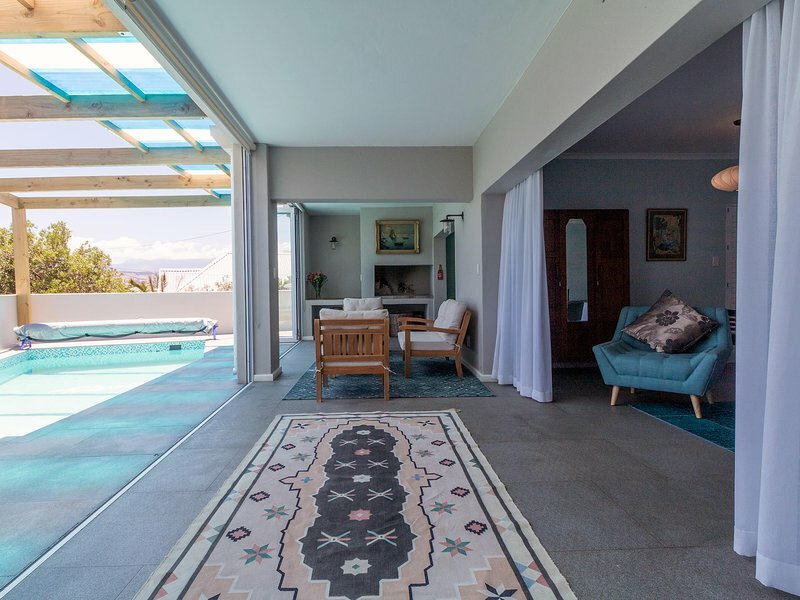 The house is central and close to beach, shops and restaurants, however, a car is recommended for exploring our wonderful neighboring regions like Stellenbosch, Franschoek and Hermanus.